The 3R Organic Carbon Soil Substrate is a blend of biochar, classic nutrient carriers and compost. It is used in gardening and landscaping. 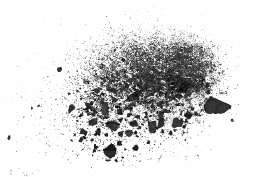 Biochar has a large pore structure. As a result, it can store nutrients dissolved in water very well and make them available to the plants for a long time. It improves the water holding capacity of the soil and aerates it. The result is an improvement in soil quality. The plants are healthier and grow faster. This means more income and a long-term increase in humification. Hygiene in stables is playing an increasingly important role. An advantage of biochar is its sponge-like structure. Excrement is very well bound and stored. Biochar prevents the development of odors, climatic gases and pathogens. That's why we mix biochar with straw pellets to increase the quality of litter. Tests in chicken farms have shown that biochar straw pellets remain more abrasive and drier compared to other litter. The color of the bedding was dark from the start and the bails of foot were objectively evaluated better in comparison to the simultaneously fattened control groups. The biological performances were not affected. 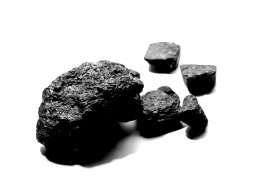 Coal is the rediscovery of an old home remedy for the treatment of indigestion. It is made from particularly high-quality biochar, which is made, for example, from wood chips. Fodder coal is only added to the daily animal feed in very small quantities. A general change in feed customs is not needed. Biochar as feed additive is perfect for any livestock and pets. 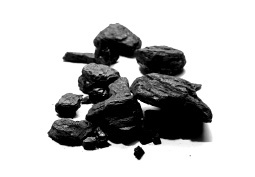 In addition to positive effects on the gastrointestinal tract, the coal binds pollutants. Other positive effects are a more beautiful coat in dogs and cats, a supporting effect on bone structure and odor-poor feces.